" The product worked fine - just as described. It allowed me to use a jump-start battery to power my CPAP machine overnight. " " I ordered this just before our Yellowstone trip and it arrived just in time. It worked fine I was very pleased with the cord and also the service. Thanks. " 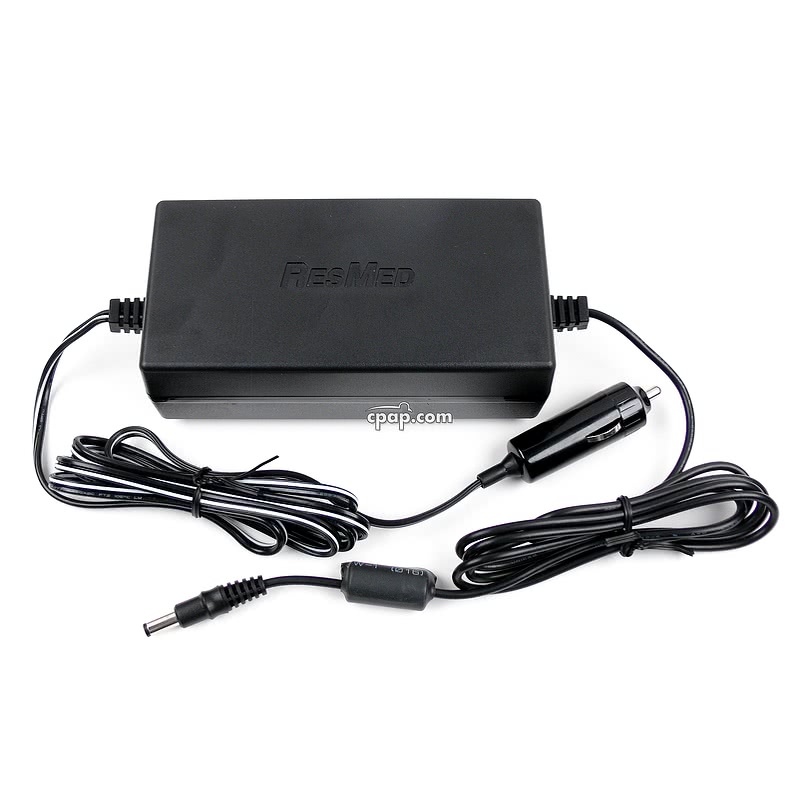 The ResMed DC-12 Converter allows you to operate most ResMed S8 devices from a 12V DC power source such as a car, boat, or other vehicle equipped with a suitable battery. YOU MUST USE THIS DC-12 Converter when powering S8 machines through a DC battery source. Failure to do so can result in damage to your CPAP. 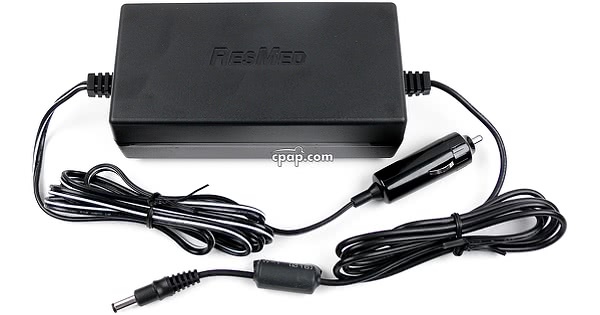 The ResMed VPAP Auto 25 and VPAP ST use a different cord, DC-24 Converter For ResMed. Refer to the Respironics Battery Kit for ResMed VPAP Auto 25, VPAP Malibu & VPAP ST Machines for a battery kit for these machines.